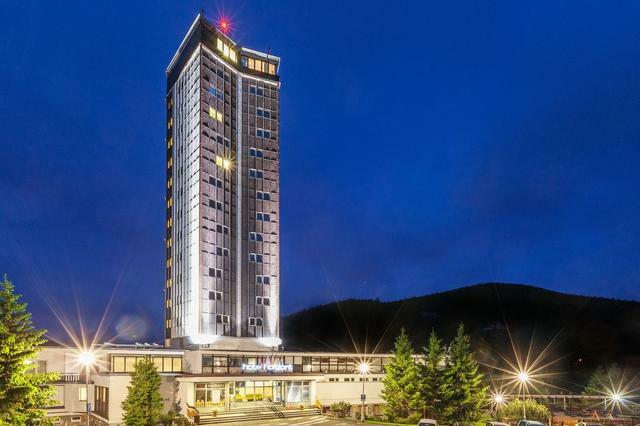 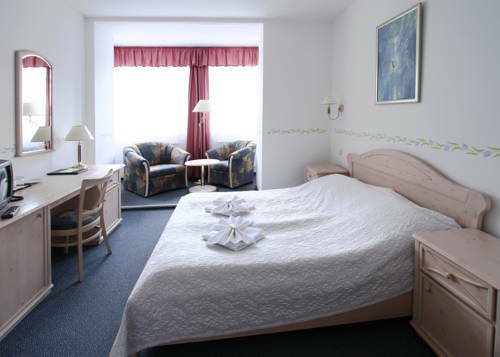 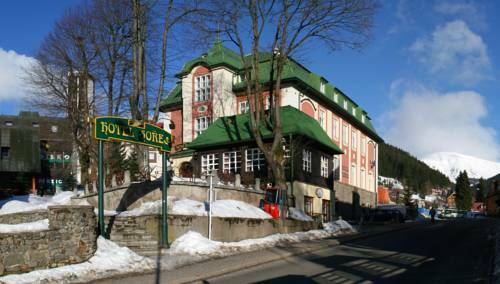 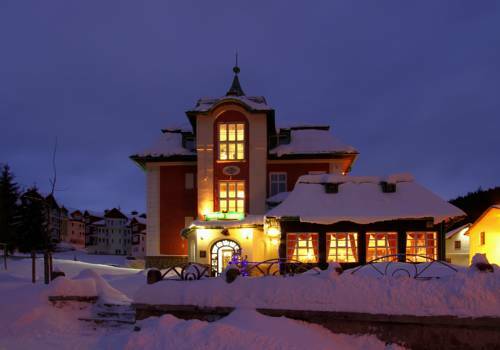 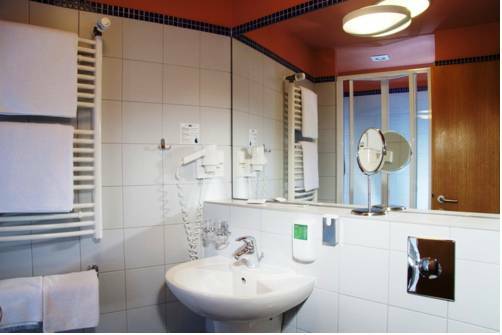 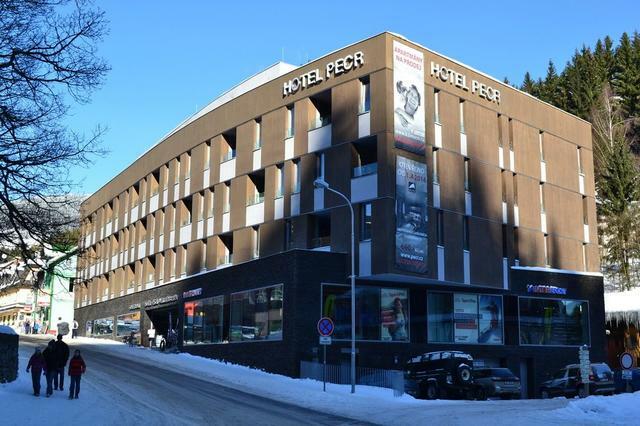 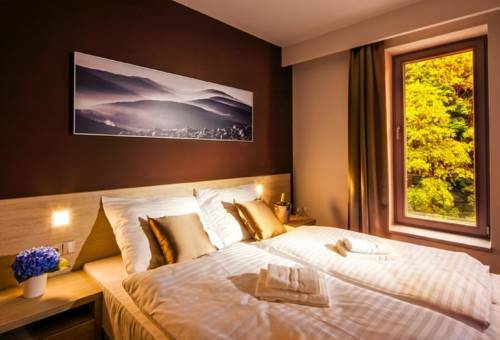 The Hotel Horec is located in the centre of Pec pod Snezkou amid the Krkonose Mountains. 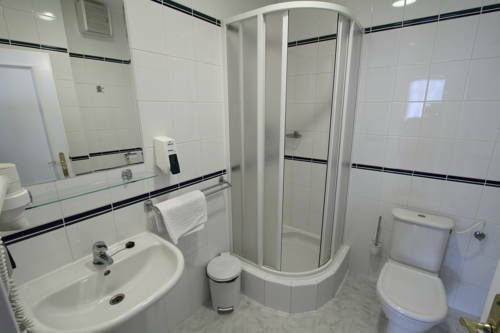 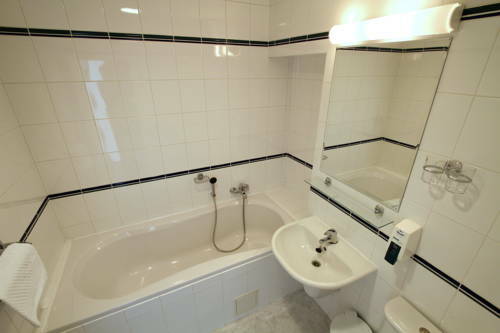 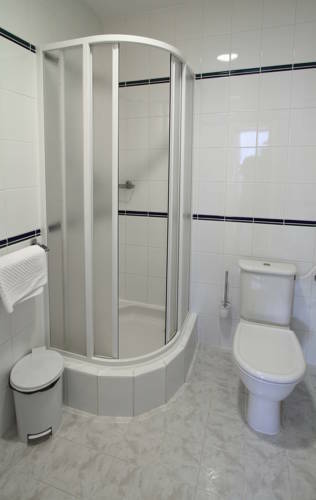 It offers en-suite rooms with free Wi-Fi, a hot tub and free private parking. 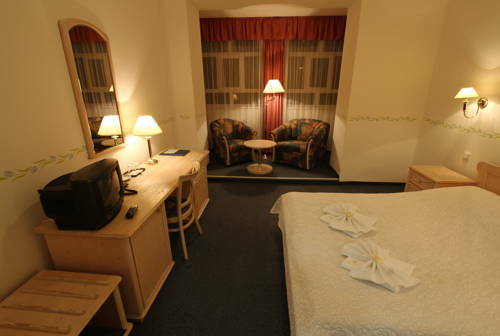 All rooms feature a satellite TV, a sofa and a minibar. 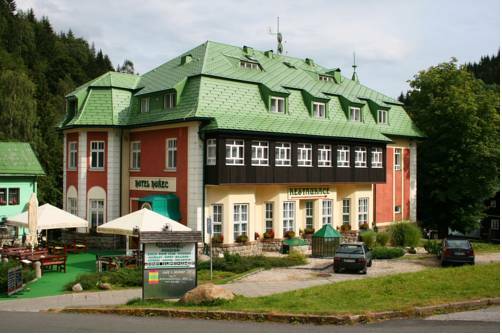 Fine Czech and international cuisine, as well as a wide selection of drinks are served in the restaurant. 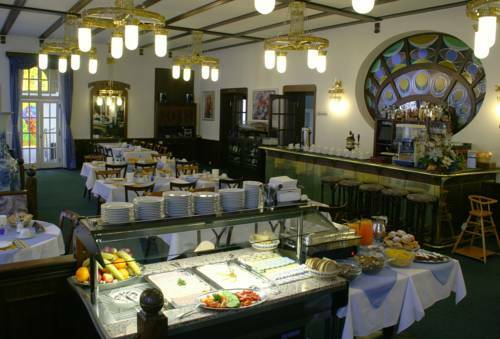 The bar and the cafe feature a summer terrace. 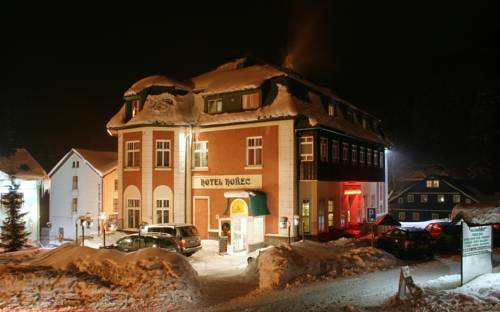 The staff also speaks English and German. 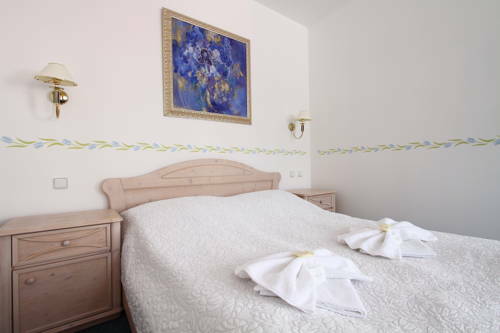 A large swimming pool, a solarium, a beauty salon and a hairdresser are only a few minutes' walk away from the Hotel Horec.